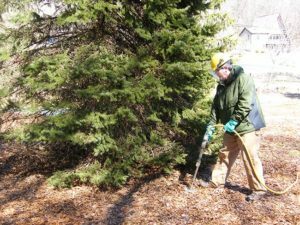 Plant Health Care – We can work with you to maintain the health of your trees and shrubs. 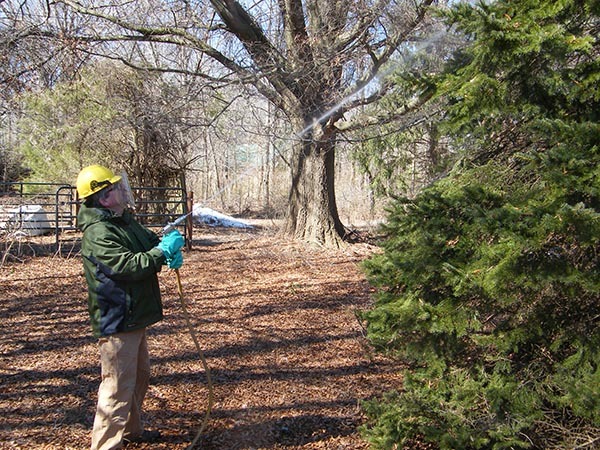 We can also save some that have been affected by an infestation or disease. 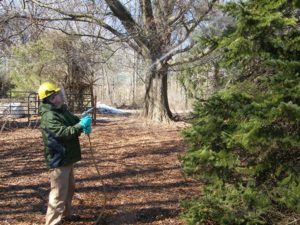 Our certified arborists can recommend the best treatments for your plants.